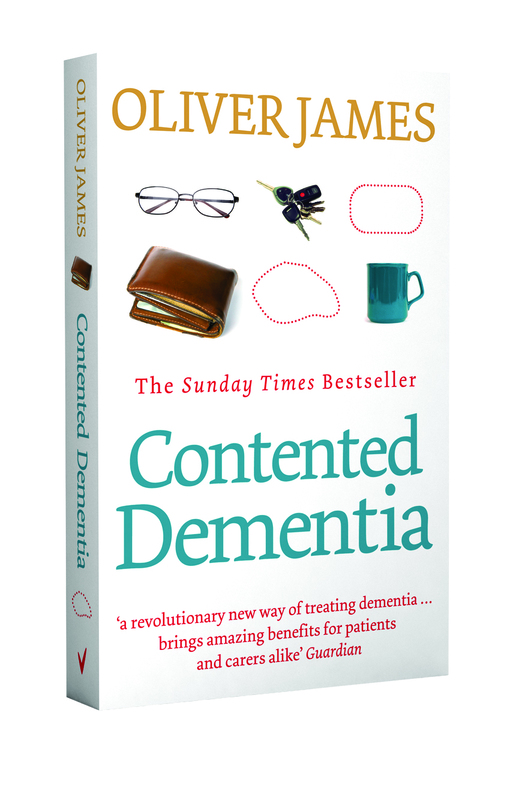 The SPECAL method is described in ‘Contented Dementia’, the best-selling book by Oliver James and now available in paperback and on Kindle from Amazon. Approaching 70,000 copies have been sold to date. 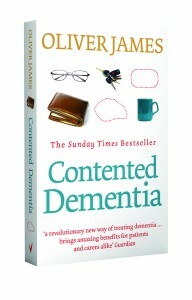 This book should be given to every carer! The book provides a sound introduction to a set of general principles applicable to anyone with dementia which act as a springboard to the development of a fully personalised SPECAL Care Profile, since caring for a person with dementia is always a unique journey. We recommend that once you have read the book, you consider coming on one of our courses which are specifically designed for readers. The courses for Family & Friends are mainly held at our Centre of Excellence at Burford. We are constantly amazed at the distances families are prepared to travel to get to us, and delighted at the way in which everyone finds the training so helpful in speeding up the crucial process of developing a SPECAL Care Profile for their person. We also hear from readers who may be unable to get to us, and we are gathering a database of enquiries from various parts of the country. As soon as there are sufficient readers in any one geographical area we are able to lay on a course in that locality. So please let us know where you live in the UK if getting to Burford is out of the question for you. The more enquiries we have, the easier it is for us to arrange courses further afield. We are hearing increasingly from readers from abroad. This has encouraged us to develop an e-learning package as an alternative to attending a live course. This will be coming on stream later this year. We have compiled a list of examples of frequently asked questions to help readers. Q1 Is there ever a time when it is too early for the Method? Q4 My husband has Dementia. I have no intention of putting him in a nursing home and cannot imagine why anyone should be suggesting that I should. Surely I am not meant to abandon my responsibilities to him after fifty years of marriage? Q I would like to download a copy of the Important Information sheet mentioned in the book. Q I would like to download a copy of the Guidelines for visitors mentioned in the book.